Update, 6/9/17: As commenter Rob Finfrock pointed out below, the dealership has since taken down the listing. 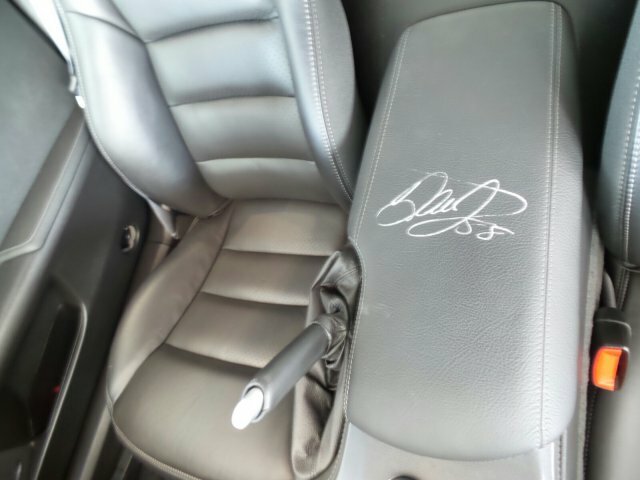 Full disclosure: When this story went up minutes ago, we at The Drive took the eBay listing at its word, and that the car you see here was Dale Earnhardt Jr.'s personal 2009 Chevrolet Corvette ZR1 on sale for $97,978. However, we were quickly informed to the contrary by none other than Dale Junior himself. 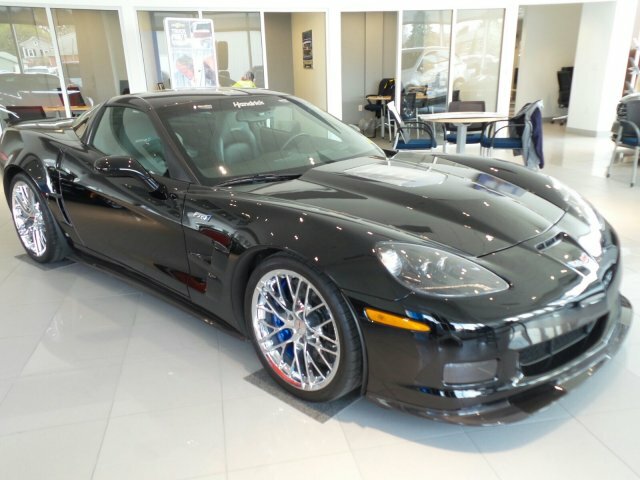 Even without Dale Junior's signature on the registration, this particular ZR1—on offer by the Fairfield Auto Group in Pennsylvania—could be considered a cherry example of the breed. The car has a mere 1,523 miles on the odometer, and according to the listing, comes clad in a custom color combination that regular folks couldn't spec out from the factory. 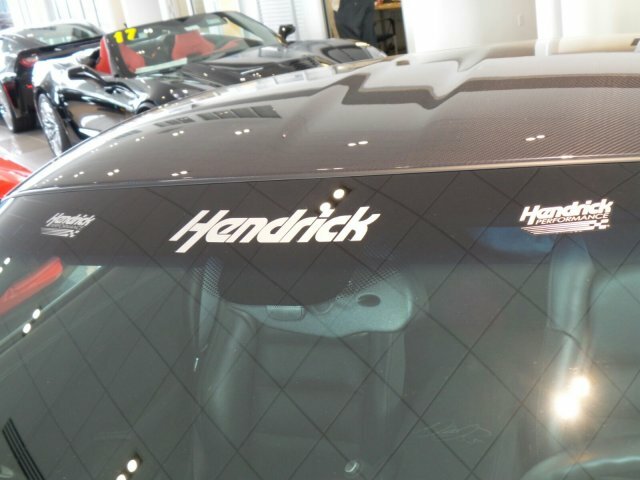 The car was the 23rd ZR1 to roll off the assembly line, the eBay page states, adding that the car was handed over to Earnhardt by Rick Hendrick himself. Of course, none of that, apparently, is true, going by Earnhardt's tweet. We reached out to the dealership for more information and were told that only the general manager, who was out for the day, could speak to the car's veracity. We left a message for both him and a sales manager, and we'll update if we hear back. 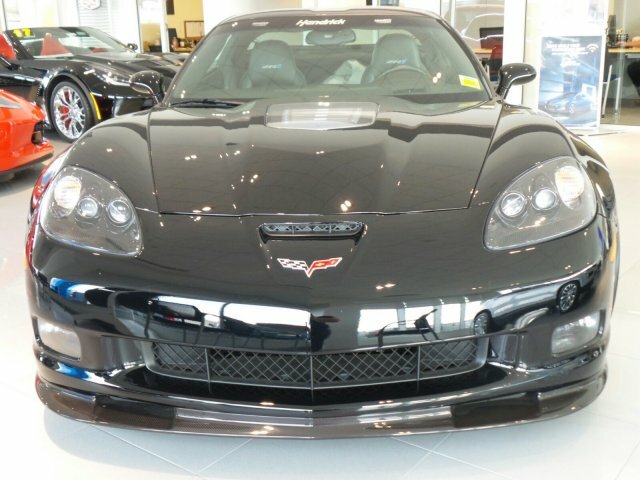 Without Earnhart's ownership, the price is of this car is awfully high for a low-mileage C6-gen Corvette ZR1. 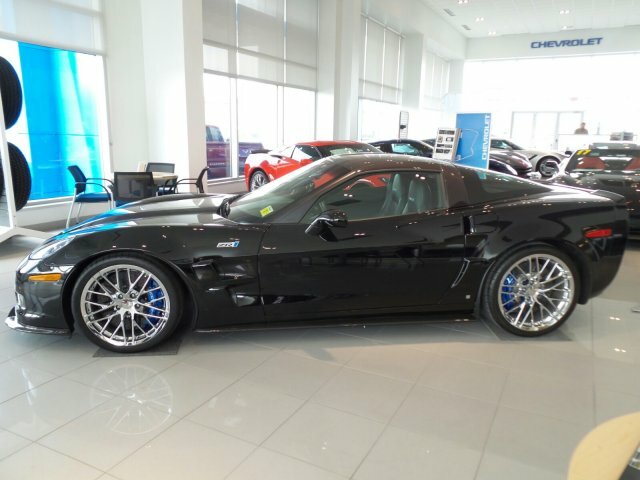 While the Chevy known as the "Blue Devil" during development sold at a base price of $105,000 back in the first year of the Obama administration, these days, ZR1s like Earnhardt's can be found for $80,000 or so. 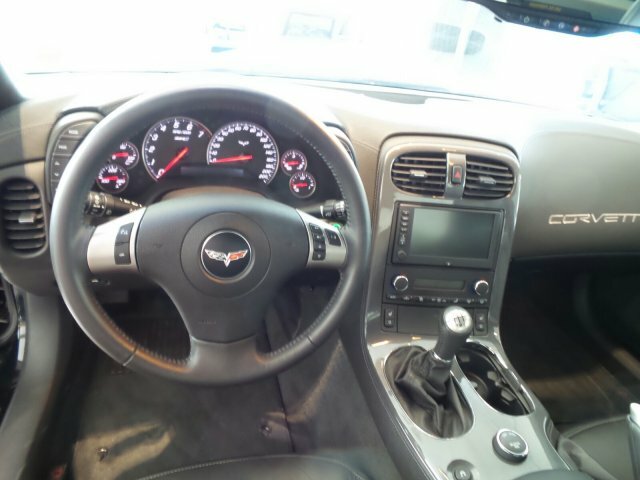 Blame (or credit) the C7-generation Corvette Z06, at least in part, which combines equal or better performance with superior build quality at a base price of $79,450. 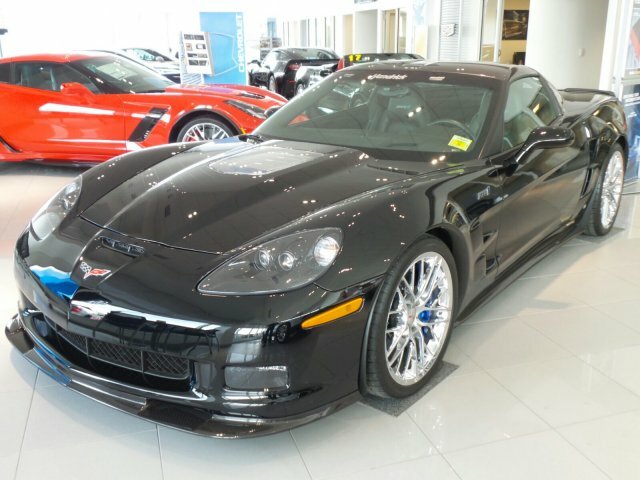 When the Chevrolet Corvette ZR1 dropped onto the scene nearly a decade ago, it upended the entire American sports car scene with its supercharged 638-horsepower V-8 and supercar-rivaling performance, earning its poster a place on the bedroom walls of red-blooded American males everywhere alongside pictures of NASCAR drivers and Sports Illustrated swimsuit models alike. 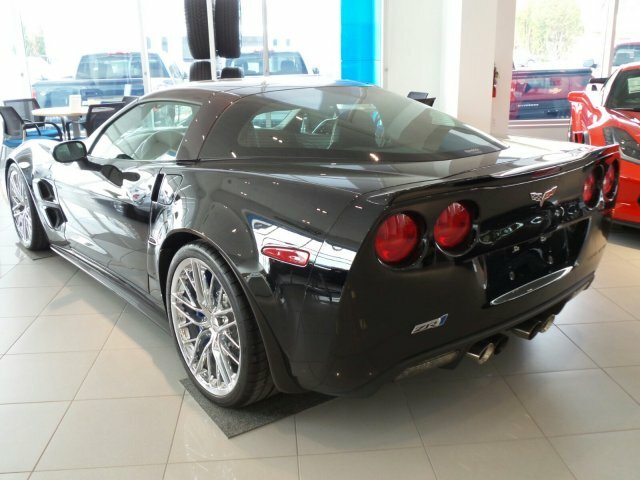 The interceding years have seen the ZR1's star fade a bit, but even with a new ZR1 on the horizon, the C6-generation version's place in history will not soon be forgotten. Update, 3:15pm: The Drive reached out to the dealership for more information and were told that only the general manager, who was out for the day, could speak to the car's veracity. We left a message for both him and a sales manager, and we'll update if we hear back. Will the New Chevy Corvette ZR1 Use Active Aerodynamics? 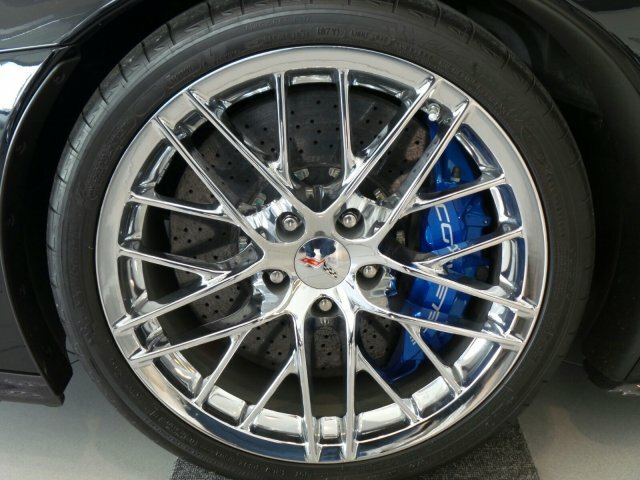 A new patent filing suggests GM is working on some active aero for the C7 'Vette.